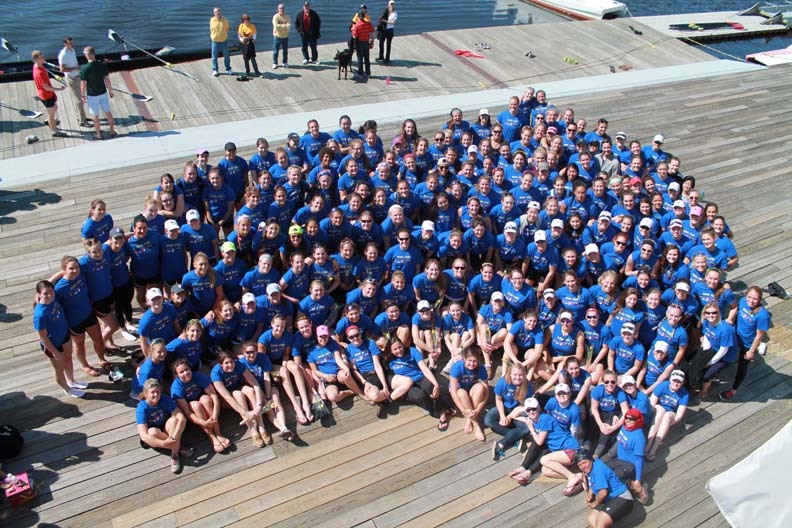 Teams from Boston College, Boston University, Harvard-Radcliffe, Holy Cross, Northeastern, and MIT went head to head in five crew events, all wearing identical “Row For Boston” T-shirts, designed by Corinne Wee ’13. Although Harvard-Radcliffe won the Beanpot, Wee said that once all the teams lined up at the start, wearing the same shirts, “everyone felt connected and part of one effort.” Proceeds from the sale of shirts goes to the Boston Children's Hospital Emergency and Trauma Fund. 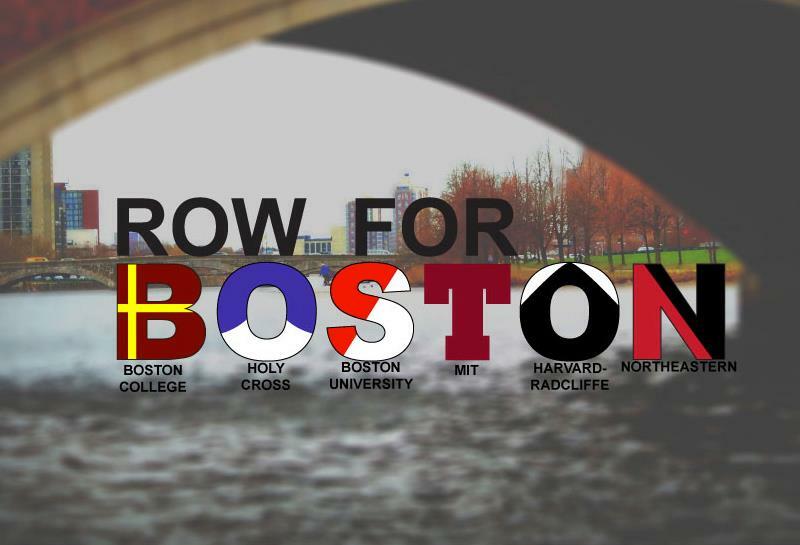 In partnership with USRowing and Boathouse Sports, shirts are being sold nationwide and teams from across the country are showing support for Boston while competing through May.